Wembley Stadium hospitality packages available. Call +44 (0)203 745 3537! To be invited to play at Wembley Stadium is frequently considered one of the greatest honours bestowed on an artist and with 90,000 seats to fill, Wembley attracts some of the biggest artists worldwide. Find out our speculation on artists performing at Wembley Stadium in 2018. Ed Sheeran is confirmed to kick off the summer of music at Wembley Stadium, but who will follow in his footsteps? At Villiers, we provide hospitality packages at Wembley Stadium, so make sure you get in touch today to secure your music hospitality. Pop superstar, Taylor Swift managed to dominate the charts with her most recent album and picked up an enthused fanbase around the world. Though she took a two-year hiatus from music, Taylor Swift has returned to social media and will return to the stage for the MTV VMA’s at the end of August. It’s expected there will be a 2018 Taylor Swift tour and new music set to be released later this year. Given Taylor Swift’s widespread popularity, it seems likely she would perform at Wembley Stadium should she tour in 2018. Sign up to our mailing list to keep up to date with the latest tour announcements, including Taylor Swift hospitality. 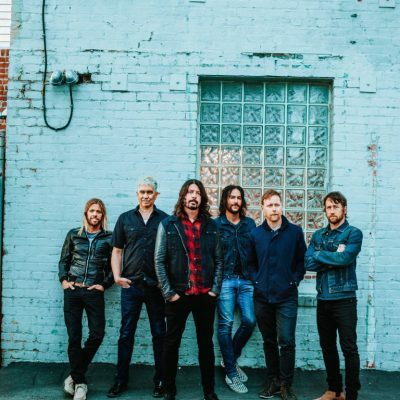 After their incredible performance at Glastonbury earlier on this year and with a new album to be released in September, it seems very likely the Foo Fighters will tour in 2018. 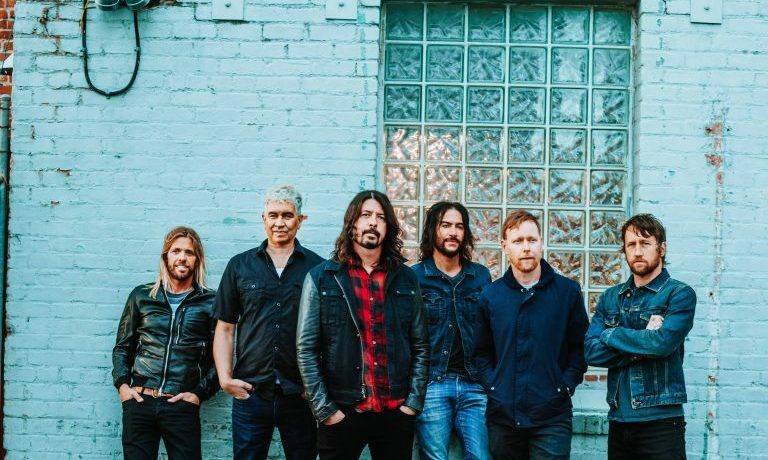 They’ve begun teasing out singles from the upcoming Foo Fighters album entitled ‘Concrete & Gold’. The Foo Fighters were forced to cancel dates back in 2015 after lead singer Dave Grohl broke his leg. Now mended, a Foo Fighters concert at Wembley Stadium seems certain to be on the cards. Imagine watching the Foo Fighters at Wembley with unrivalled hospitality. It would certainly be an unmissable show! **Foo Fighters have now announced a UK tour, find out details here. 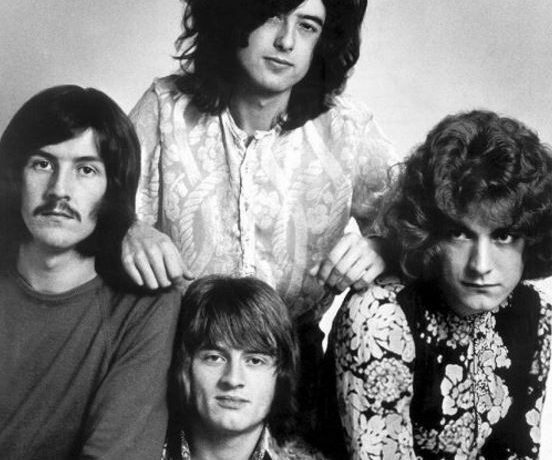 2018 marks Led Zeppelin’s 50th anniversary and fans have been speculating wildly that Led Zeppelin will celebrate with a tour in 2018 and potentially new music. Singer, Robert Plant has certainly added fuel to the fire by leaving a series of cryptic messages on his website that seem to be gearing up to a big reveal. Previously there were rumours Led Zeppelin would join the Foo Fighters on stage at Wembley, could this also be on the cards? Sign up to our mailing list to keep yourself in the know on Led Zeppelin tour hospitality packages. The Rolling Stones announced a massive European tour earlier this year, but fans were at a miss as to why there were no UK dates. The Rolling Stones stated that UK dates will be added when they find the correct stadiums. The Rolling Stones at Wembley Stadium seems the perfect fit, it would certainly be the biggest music event of the year especially considering The Rolling Stones have returned to the studio to work on a new album. For the ultimate experience imagine watching The Rolling Stones at Wembley from a private box? Jay-Z’s latest album, 4:44, surged to the top of the charts as have so many of his others. After announcing a North American 4:44 tour, it seems likely Jay-Z will perform in the UK. Though, Jay-Z may prefer to do an arena tour in 2018, a collaboration with his wife, Beyoncé would certainly require a platform such as Wembley Stadium in 2018. Jay-Z and Beyoncé are certainly one of the most talked about couples around the world, witness this powerhouse duo on stage together in 2018, should a Beyoncé & Jay Z tour be announced for 2018. 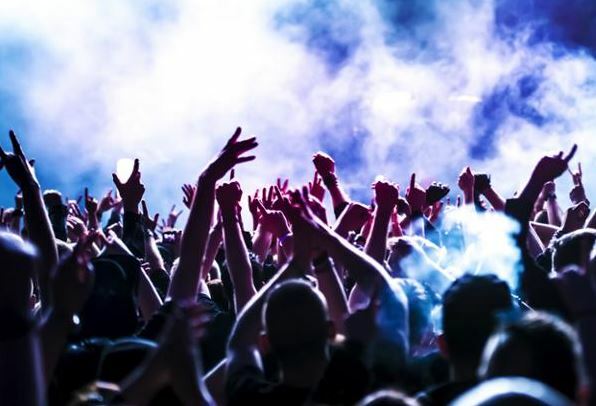 None of these artists have currently announced a tour or performance at Wembley Stadium in 2018, however why not put yourself in the know about upcoming touring artists by signing up to our mailing list. Whoever you want to see at Wembley Stadium, make sure you do it in style with Wembley Stadium hospitality or a private box. Contact us for more details.